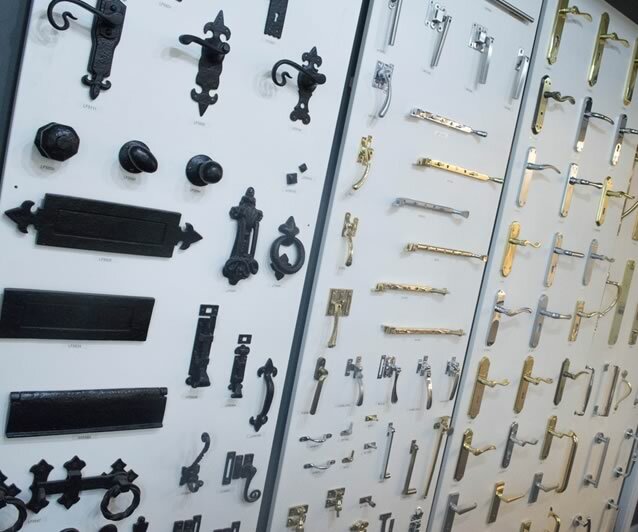 We're 30 years old and we've never looked better! 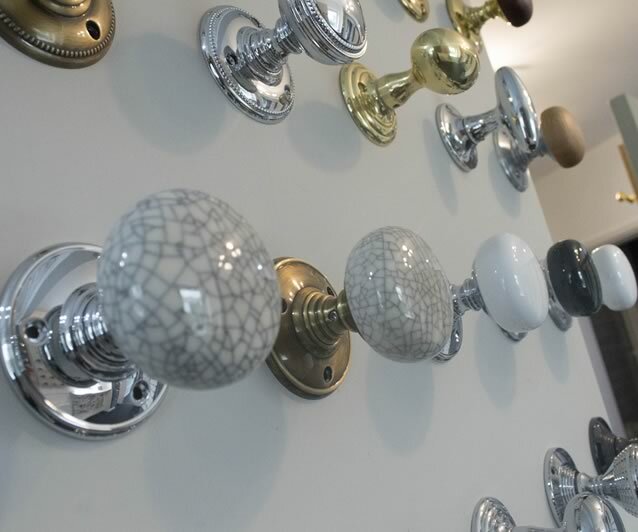 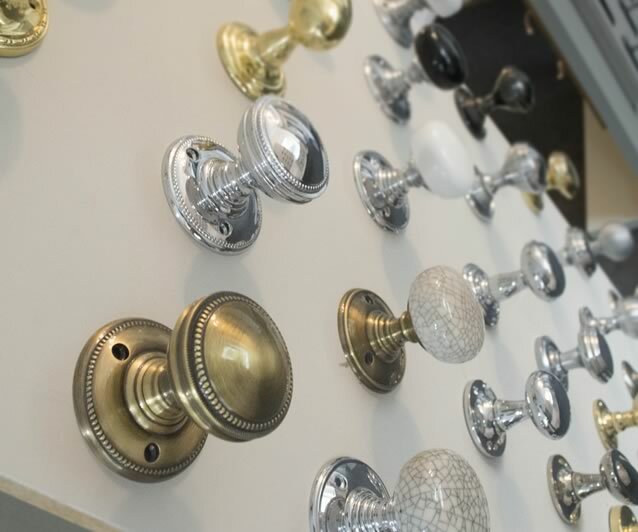 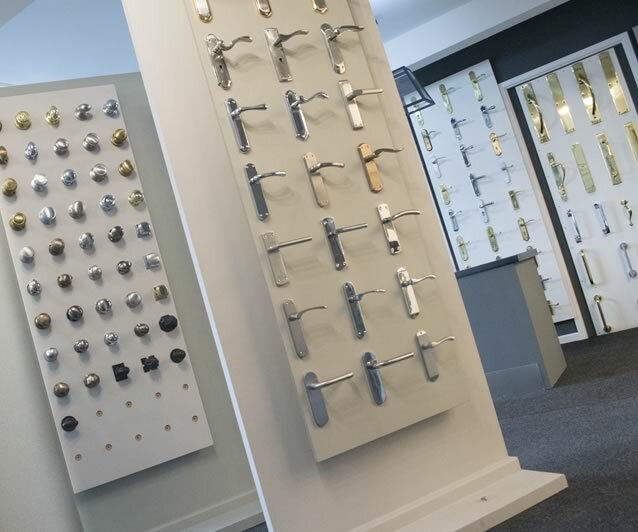 Our showroom offers a selection of products often not on view in general hardware stores across the UK. 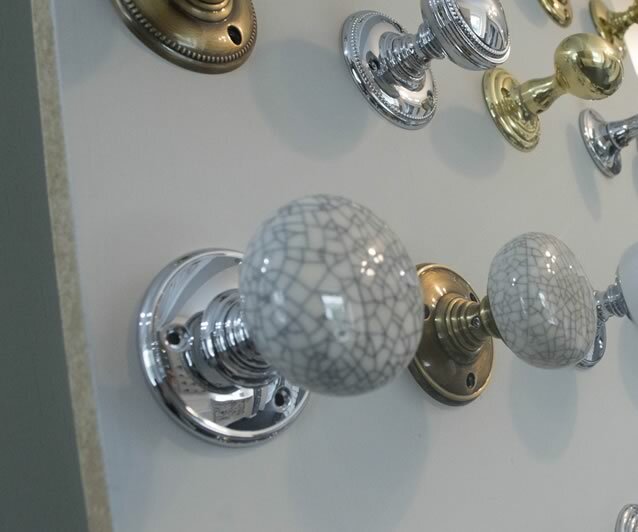 All the top manufacturers and importers products are represented with different finishes also at hand. 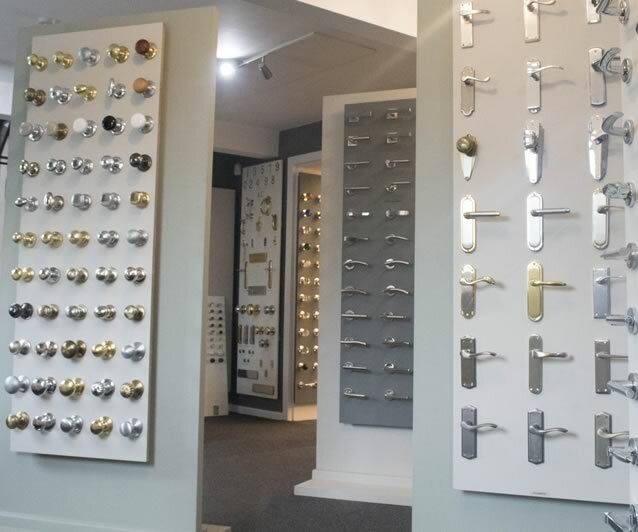 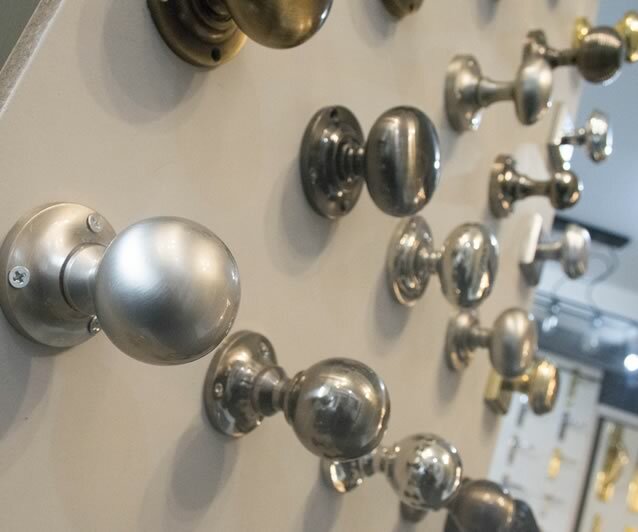 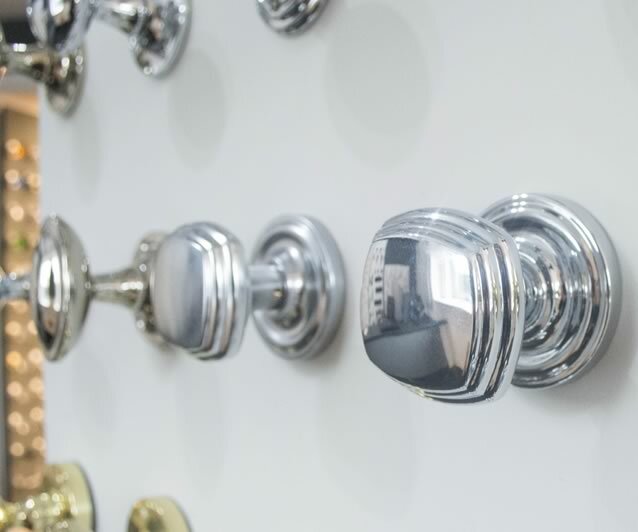 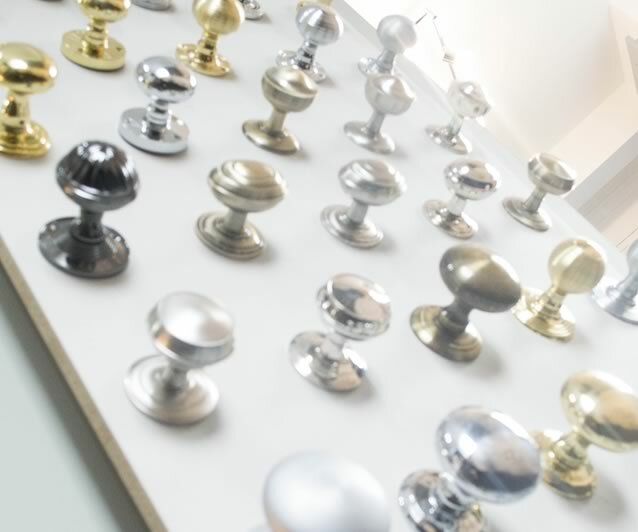 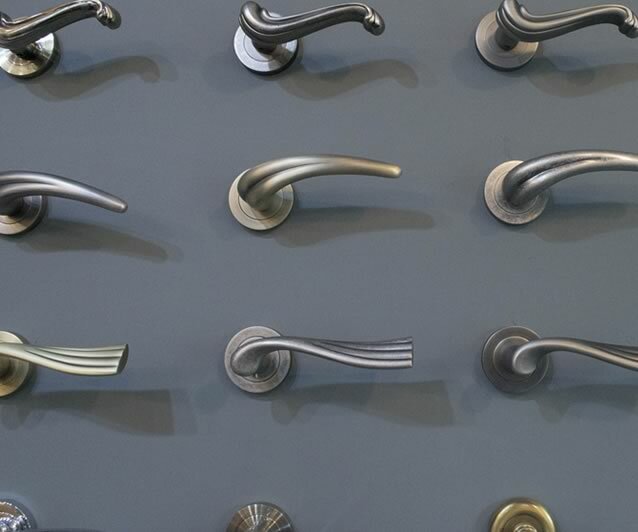 Ranges from companies such as the Carlisle Brass Group and other very popular brands such as Fortessa, Atlantic UK, Finesse, Frelan Hardware, M Marcus and many others are represented on our show boards. 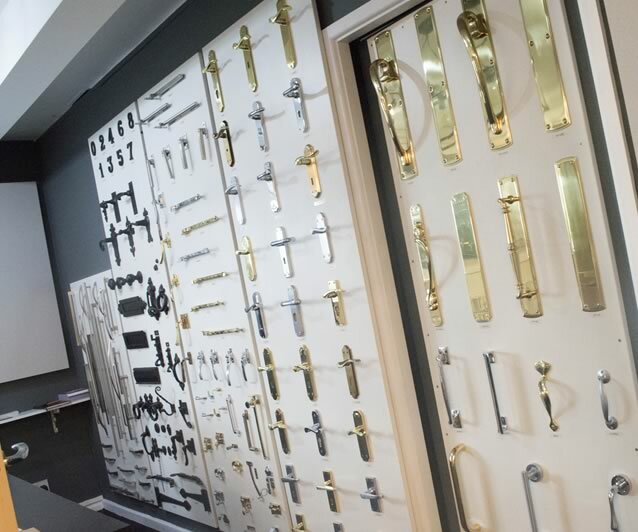 Our knowledgeable team are always on hand to assist and advise on product choices and styles, if you would like to call in to the showroom and see the quality of our products please do not hesitate.